Mark Zuckerberg, CEO and founder of Facebook and his wife, Priscilla Chan, donate $ 25 million to the Centers for Disease Control (CDC) to help in the fight against the Ebola virus and limit its spread. Zuckerberg said through the official page on Facebook: "The epidemic of Ebola is at an alarming point, infected 8,400 people so far, but it spreads very quickly and Projections indicate that it can infect one million people or more. Over the next few months, it became quickly spread Okpr.lzlk we need to control Ebola in the short term that even we do not have to fight him for decades and is widely Portal so as not to spread and expand further and become a global health crisis, such as AIDS or polio. we believe that the donation is the fastest way to contribute to the fight against Ebola ". 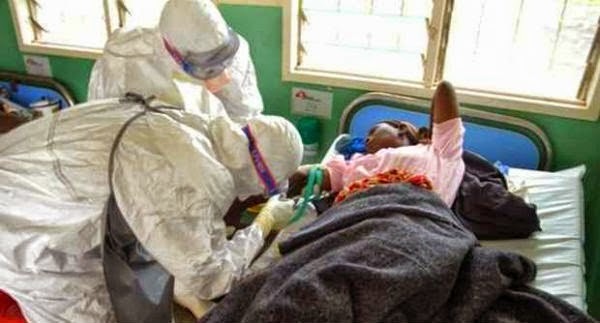 The World Health Organization's efforts continue to control this killer who has no so far treatment, according to the organization of the virus, anti-virus need to be $ 600 million, at least, also warned earlier that the injury may affect 20 thousand people by controlling the virus. 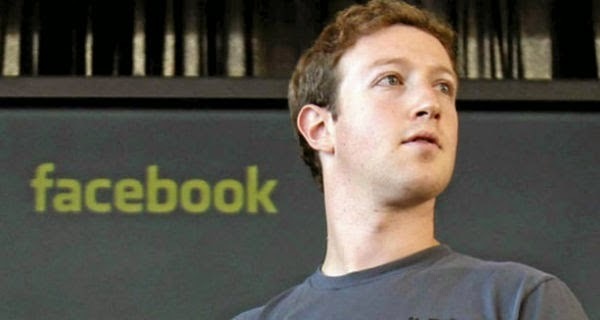 Zuckerberg point out that, at the age of 30, is considered one of the leading philanthropists in the United States. Donations are mainly focused in the field of education.